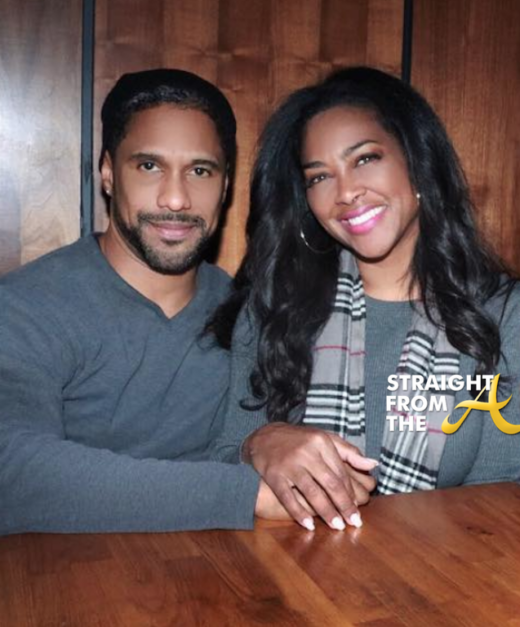 Soooo… the rumor mill is buzzing about Kenya Moore‘s marriage yet again. This time, it’s Marc Daly’s finances that are being questioned. Specifically, his debt. Apparently the NYC restauranteur was knee deep in tax debt 10 days prior to he and Kenya’s quickie wedding in St. Lucia and many are speculating that Moore may have ‘cut the check’. NEWSFLASH! 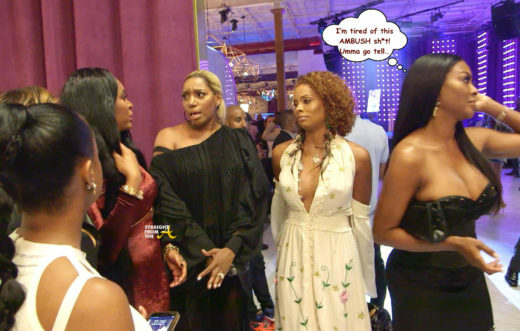 Kenya Moore is not feeling the way she was portrayed last night and rightfully so! 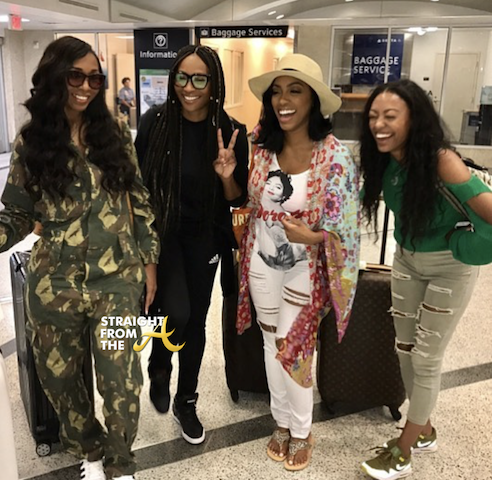 The Real Housewives of Atlanta did quite a bit of good in Texas for hurricane relief and that shouldn’t be overshadowed by petty drama. Nevertheless, the former beauty queen is still being dragged online for the attitude she displayed during last night’s episode, but she has responded with a lengthy social media post. 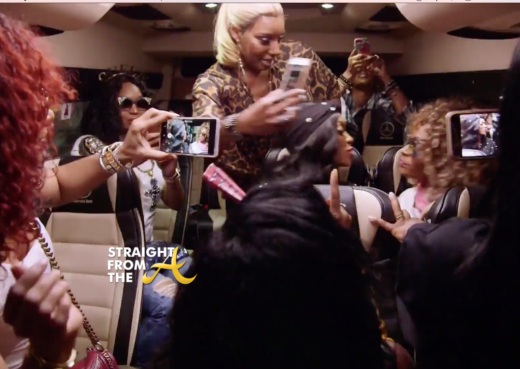 The Real Housewives of Atlanta aired it’s 10th episode of the 10th season last night (January 21, 2018). This week’s episode is enitled ‘Storming Out’ and coincidentally, Kenya Moore does just that when things get too hot during a group taping. Porsha organizes a trip to Houston to help Hurricane Harvey victims, but one of the ladies steals her thunder with a competing charity event. Meanwhile, Shereé struggles to get to the bottom of NeNe’s issues with her prison boo. Riley turns 15 and learns to drive, while Kandi tries to help her repair her relationship with her father. Tensions rise when Kenya has a tough time taking constructive criticism, setting off a storm of her own. In the preview clip below, we get a 2+ minute peek at what’s in store for the remainder of the season. The Real Housewives of Atlanta‘s 10th season has been pretty lackluster thus far but tonight’s episode truly brought the drama! Last week, the ladies all banded together for a good cause as Kenya produced her domestic violence PSA. This week’s episode is titled, ‘The Peaches of Wrath’ and all that camaraderie goes straight down the drain when KKKim Zolciak brings her negative energy to the group. 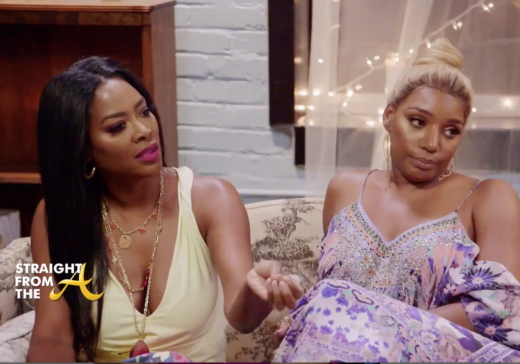 Things take an unexpected turn when Shereé invites Kim and NeNe to dinner. Porsha gets an opportunity that could take her career in a new direction. Shereé receives good news about her boyfriend, while Cynthia faces new scrutiny about her interest in Will. Annoyed with everyone’s concern about her issues with Porsha, NeNe gathers the ladies to address all the other elephants in the room.